We are able to supply weighbridges to hire of various sizes to suit your exact requirements for short and long periods or if required lease to purchase over 1 to 5 years. 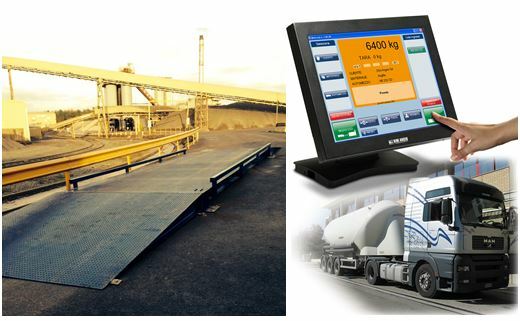 All our weighbridges are manufactured in the UK and can be supplied as stand alone weighbridge systems or complete with software to control single or multiple weighbridges. We can deliver and collect anywhere in the UK.